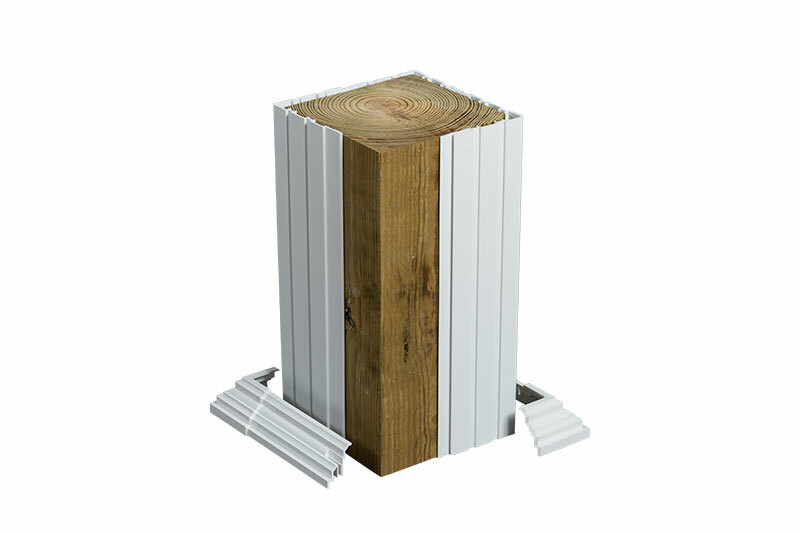 These stylish and easy-to-install vinyl post wraps accentuate your home while protecting existing load-bearing wood posts from the elements. 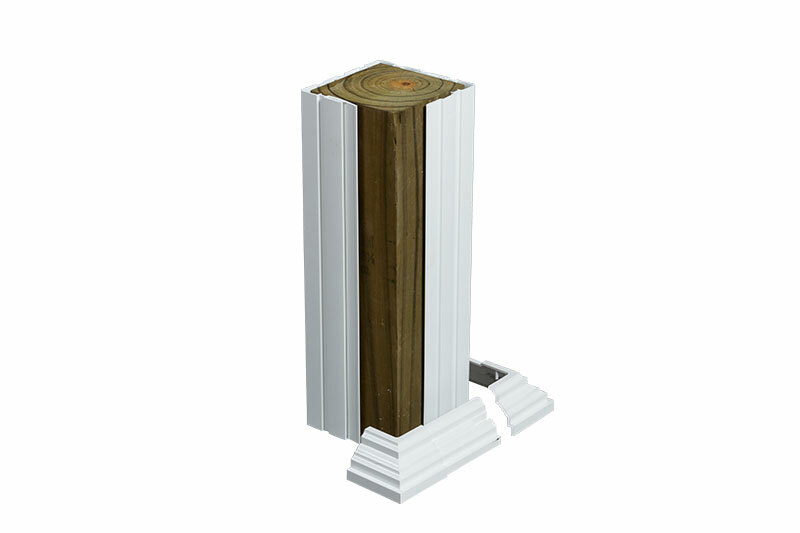 Our patented 4-piece “ratcheting” design includes extruded vinyl panels that interlock around the post and allow adjustments for variations in a wood post’s dimensions. 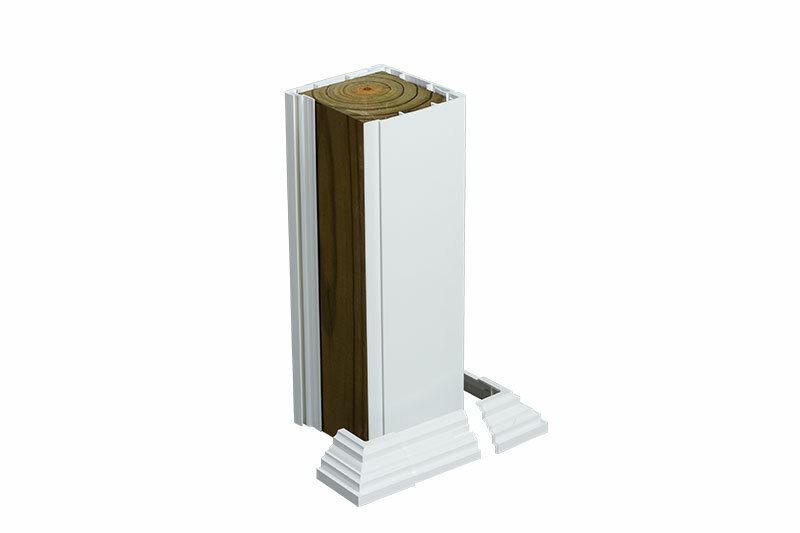 Standard Sheerline® Column Cladding is available for nominal 4”x4” and 6”x6” wood posts in both a smooth and fluted styles. 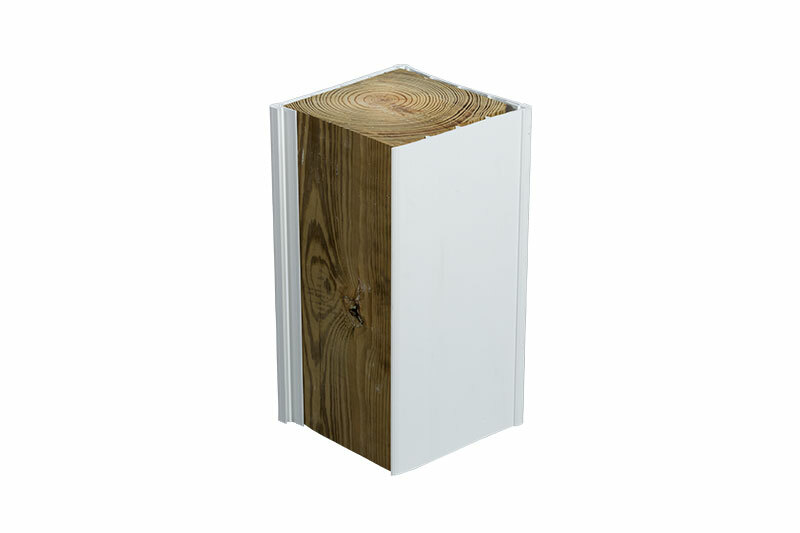 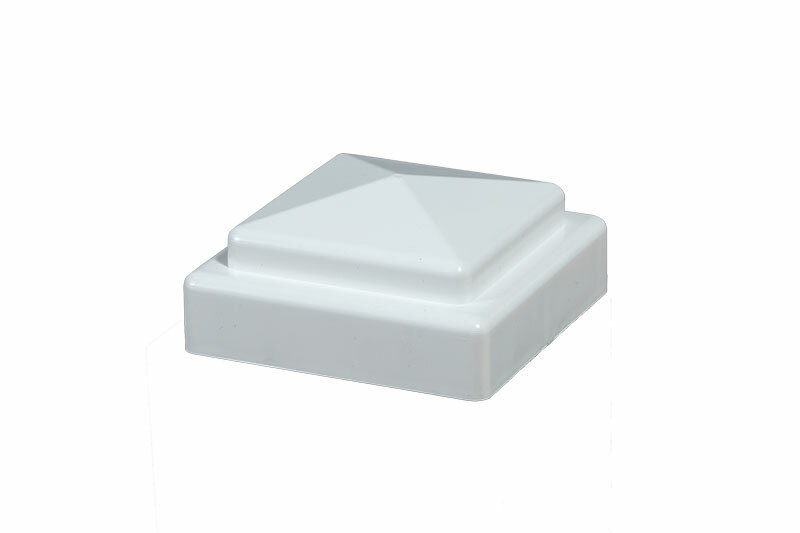 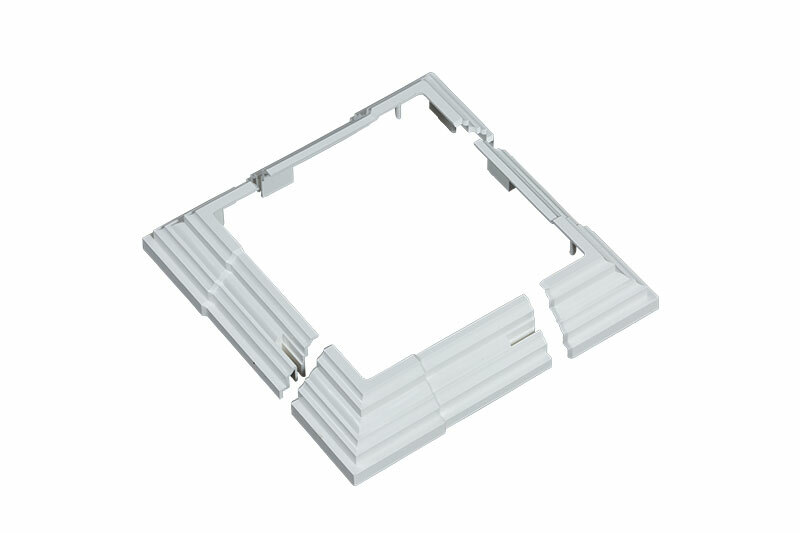 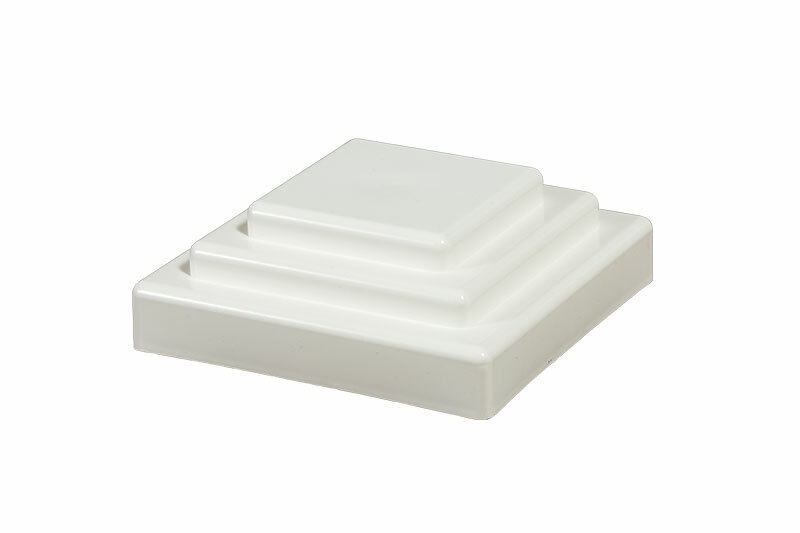 For larger installations, we offer a fluted 8” x 8” clad with base cap. 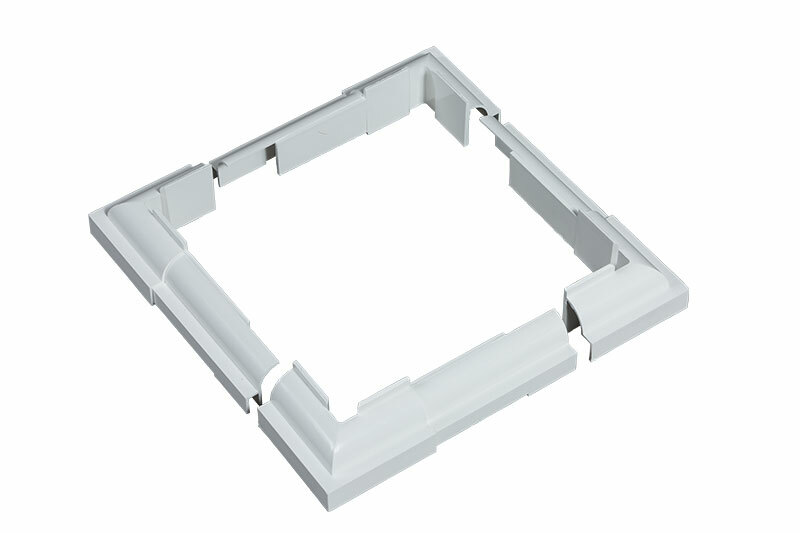 The 8” system does not ratchet but can be trimmed down to fit your finished installation.